BurnAware is a burning suite that lets you record your own CD, DVD, and even Blu-Ray discs. If you're tired of bloated burning suites, BurnAware might be what you're looking for. Launching with a well-designed wizard style interface that lets you select the appropriate recording task, it just gets better from there. BurnAware lets you choose between data and music discs, as well as DVD videos and ISO files. In all cases you may choose files and folders from BurnAware itself or simply drag and drop files onto its interface. 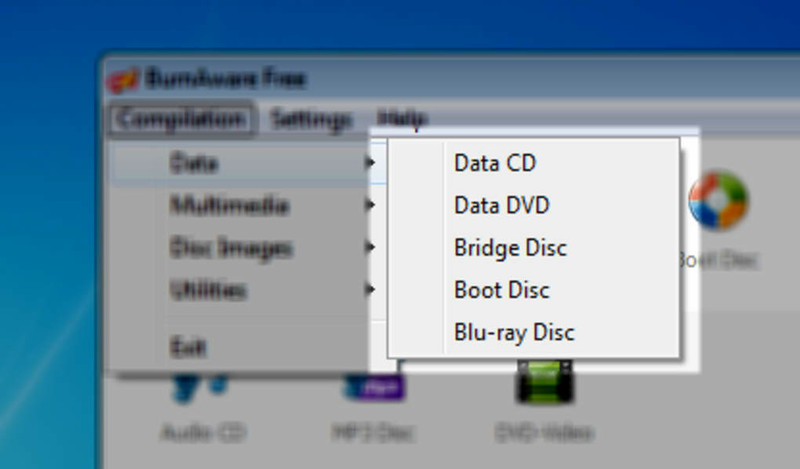 The drop-down menu on the bottom bar also lets you select the target size: CD, DVD, double-layered DVD and Blu-Ray. 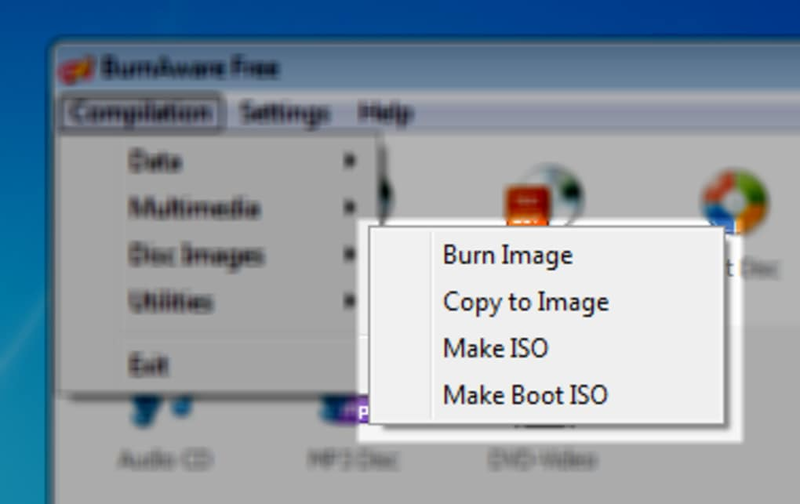 BurnAware includes all the classic settings in a burning tool, such as support for multi-session, a rewritable disc erasing tool and writing simulation. It does lack a more advanced configuration menu that enables tweaking recorder settings to take full advantage of each disc's space though. 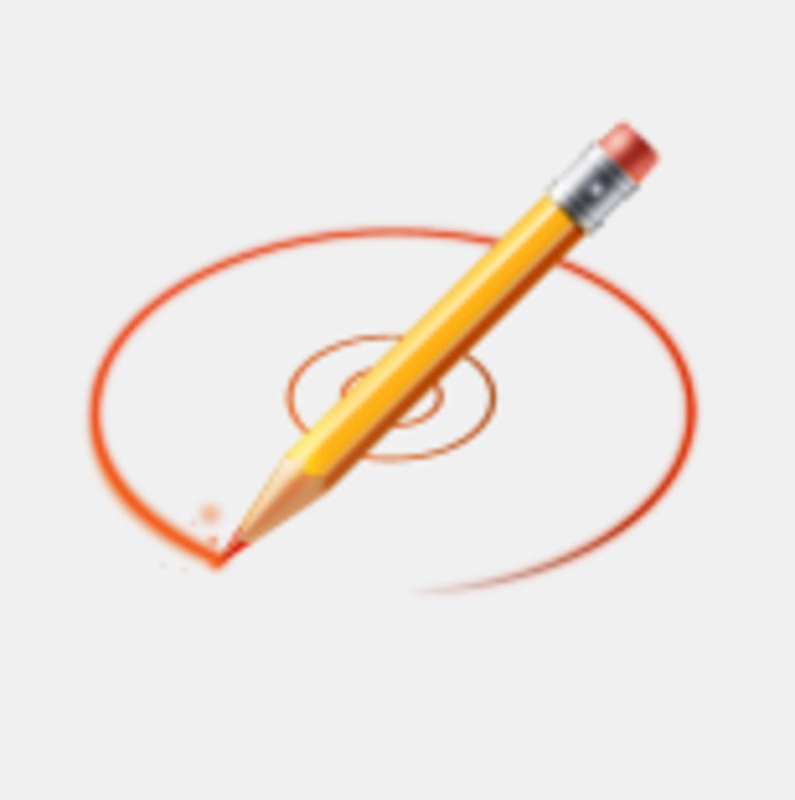 Despite this, it remains an easy-to-use, straightforward tool that supports all the burning tasks that the average user will need. 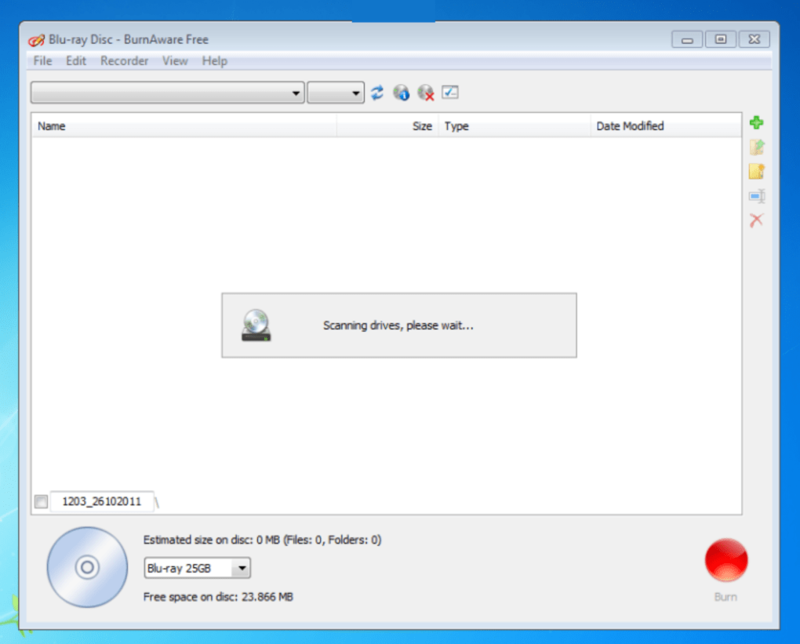 BurnAware is a basic, yet effective, burning tool for data, video, and music discs that supports Blu-Ray.